I offer different programs to fit your needs following a gluten-free life. Where are you in your gluten-free journey? What do you need support with to get you on the right track? Stressed out over the high cost of gluten-free foods? to SHOP and CHOP your gluten-free food bill! except more money if you don’t try it out! Have you set up your kitchen for success? 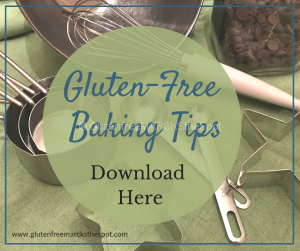 This is a MUST DO step in creating a successful, healthy gluten-free life. cross-contamination and keeping you cooking with ease. Whether starting or already following a gluten-free lifestyle, this program is for you! This program takes away ALL the stress and overwhelm and sets you up for success. The 6 Weekly classes give you action steps to put your gluten-free life in motion the right way. 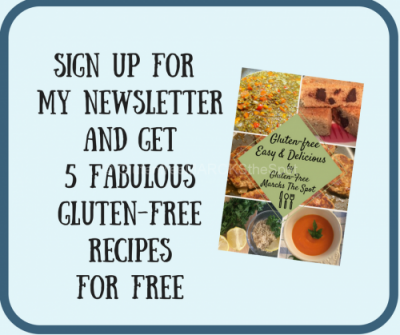 Gain success in setting up or adjusting your gluten-free life with this jam packed program! Are you ready to feel fabulous, gain energy, sleep better and possibly lose a bit of weight? Includes: Program Guide detailing your Cleanse, Delicious Recipe Booklet, a 14 Day Meal Plan along with Shopping Lists. I will support you all along the way! This can be a game changer in setting up a healthier lifestyle! Take a quick 5 Day Detox from gluten, dairy and sugar! See how awesome your body will feel and how much energy you will gain. This is a great short program to learn how and which foods effect you. You’ll gain simple strategies you’ll use far beyond the program! Having a hard time choosing healthy foods for you or your family? With so many confusing news reports and incorrect food reviews, many are worried they are not choosing the best options. Let’s review your pantry and see how we can add a healthier kick to what you grab everyday. This is typically a one hour appointment. 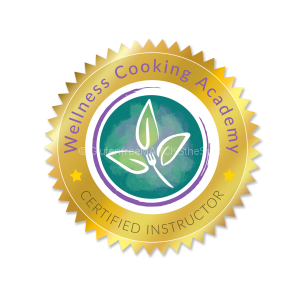 Check out my Cooking Classes Page to get a complete list of all the fun classes I offer! Let’s create a healthy lifestyle that works for you. 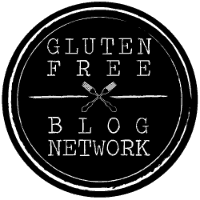 Want to chat about empowering your Gluten-Free Life?